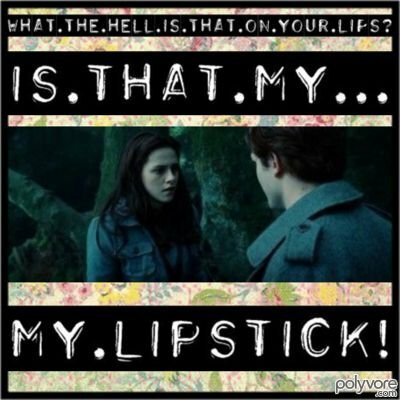 Twilight/New Moon: Funny !!. . Wallpaper and background images in the Critical Analysis of Twilight club tagged: twilight new moon funny pictures.